We’re committed to helping you with your home improvement project. 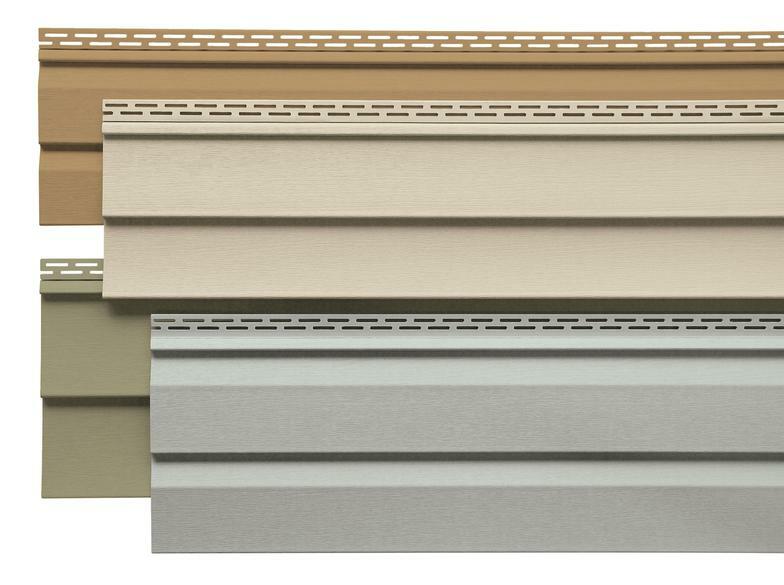 If you are looking for vinyl siding, windows, sliding doors, entrance doors, gutters, gutter guards, soffit, trim, ventilation, or shutters, we have the products and experience to make your home beautiful and maintenance free. Siding and soffit repairs. Located in Solon, Ohio, Paul Kolesar Home Improvement Company has been in business since 1977.